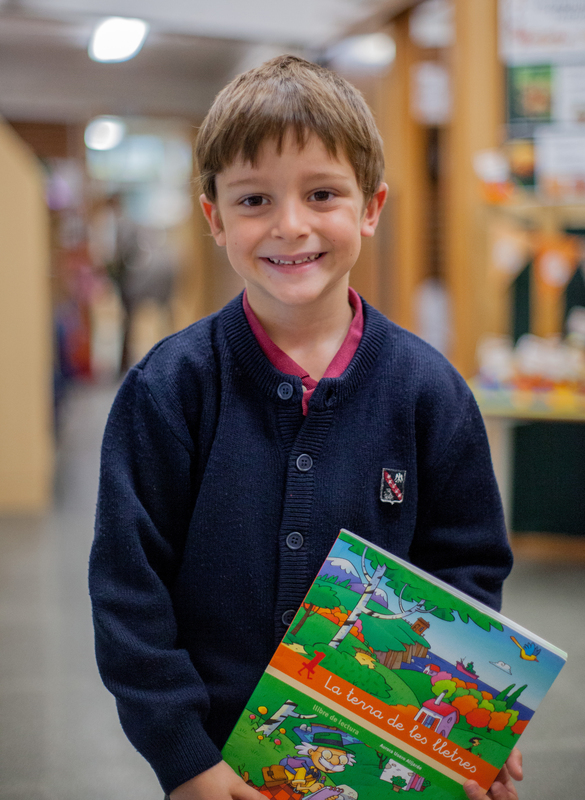 During the week of March 18th to 22nd, at Viaró Infantil School, we have enjoyed the awaited English Week. This thematic week is the showcase of different educational experiences that students have experienced during the previous weeks in which they have worked on different aspects and goals. One of these goals, is to familiarize themselves with a topic that serves as a framework for the play; this opportunity offers the teachers the possibility to include different activities in English that take special importance, where the students are the main characters. Therefore, these activities become especially important and contribute greatly to acquire the abilities planned in the educational project from the center. During these days, we have prepared ourselves to immerse in a true seabed full of creativity and colours, with the planning and development of different initiatives. Some of these activities have been especially exciting due to their nature. In this sense, we have had the invaluable collaboration of some parents who have proved to be excellent storytellers. We have been able to listen to Mr. Gatenby’s banjo music and songs, which invited the children to dance to some nursery rhymes. We have also enjoyed the theatrical play “The Sea” by the IPA Productions team which contextualized the learning achieved during the previous days around this topic. Following in the framework of the performing arts, the children were able to attend puppet shows and the oldest pupils of the kindergarten were encouraged to visit the classrooms of the little ones to sing some of their favourite songs. The expressions on their faces were clear on how happy and joyful they felt doing this “diving” into the sea! With these activities, we strive once again, to offer language skills and a competence in English to enable us to successfully integrate into the linguistic project of Viaró Global School.